We have LOTS of Halloween and Fall books. I just can't help myself! In September and October they get lots of use, though! 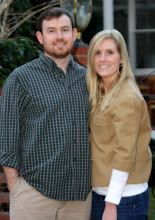 I thought I'd share our very favorites today and I hope you'll share yours. 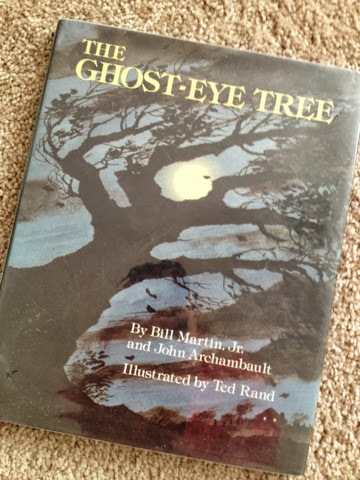 I picked up The Ghost-Eye Tree at the library last week and we loved it. It has a creepy feel to it and James was on the edge of his seat the whole time. 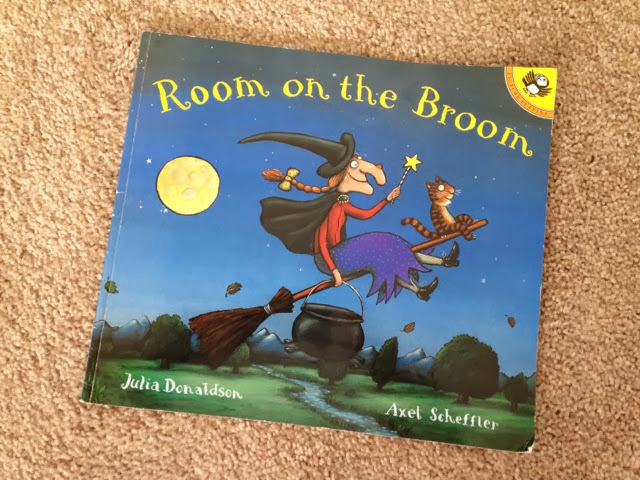 Room on the Broom is MY very favorite. It is the cutest rhyming book and I love, LOVE to read it aloud. I saw a DVD of it at Target but I can't speak for it's cuteness. 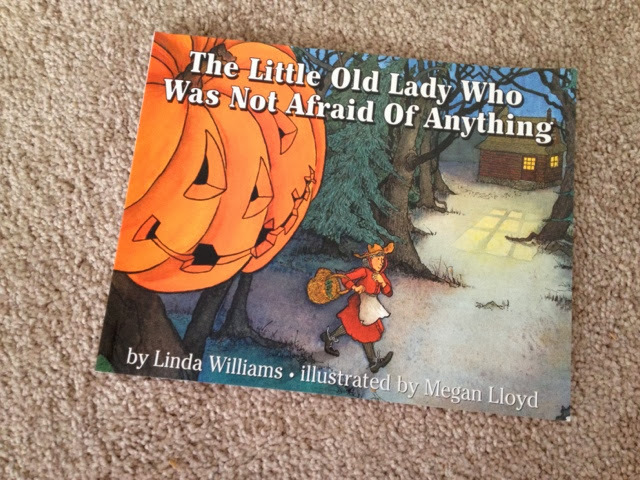 The Little Old Lady Who Was Not Afraid of Anything is another fun read-aloud. Both boys love to say, "Two shoes go clomp, clomp. One pair of pants goes wiggle, wiggle. One shirt goes shake, shake. Two gloves go clap, clap. One hat goes nod, nod. And one scary pumpkin head goes boo, boo!" It's a fun one! 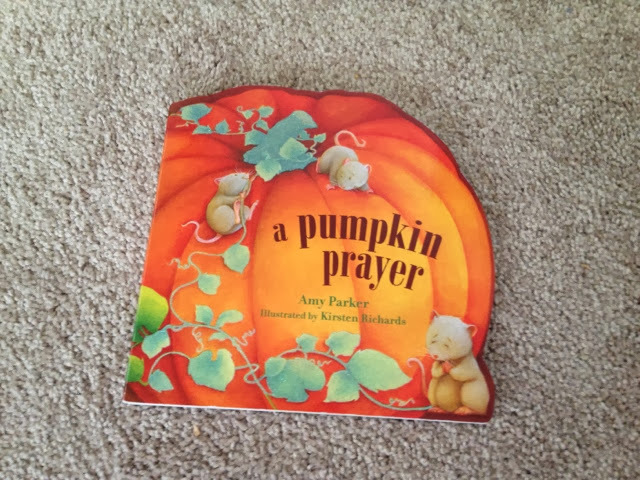 I picked up A Pumpkin Prayer last year and while it's not our very favorite, it is a sweet prayer about Fall. Five Little Pumpkins is the boys' very favorite. If Will sees it he carries it around until I read it. And he holds up his five chubby fingers when I do! James did the same thing. It is a cute book, but it is just the rhyme that they teach at preschool! 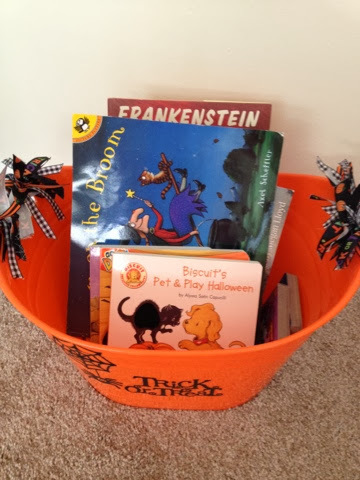 We store all of our Halloween and Fall books in this tub that I shared last year. It's perched on top of our toy shelf currently and is filled to overflowing! 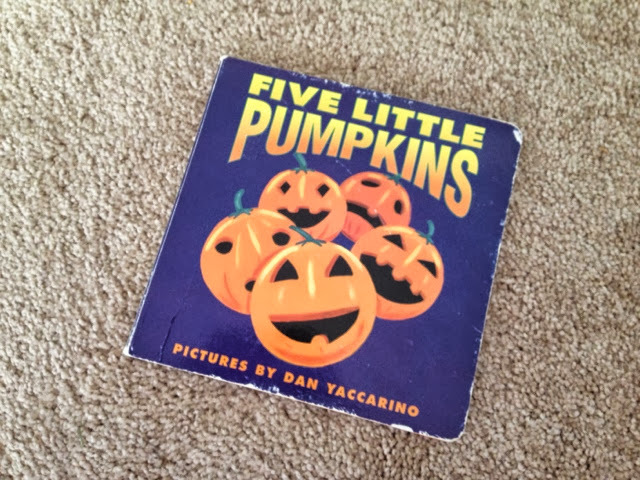 What are your favorite Halloween and Fall books? Feel free to chime in for kids' AND adult books! Do you remember that book that Daddy and Laura gave me about the three witches who have a party on Halloween to look for husbands? I can't remember the name, but it's cute!